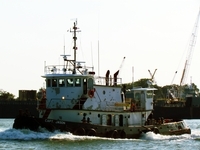 Built in 1982, by Houma Shipbuilding Incorporated of Houma, Louisiana (hull #76) as the Butler J. Naquin. 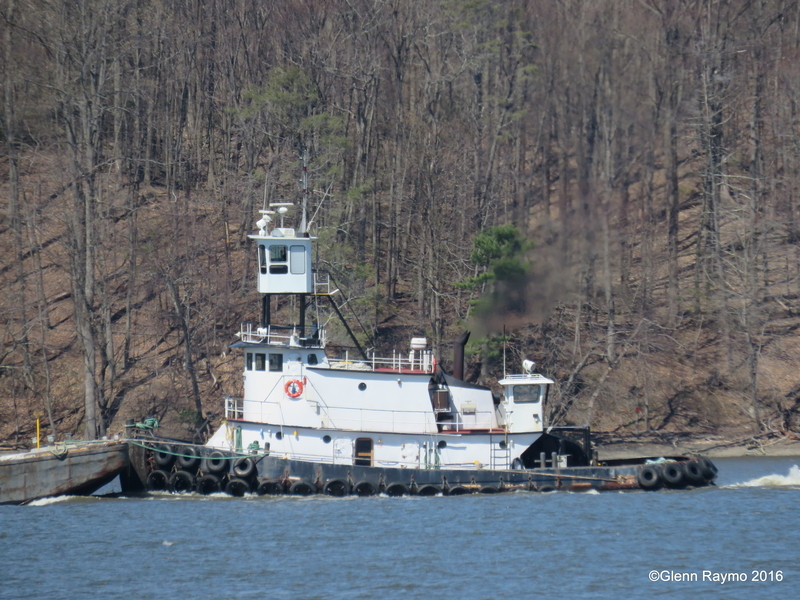 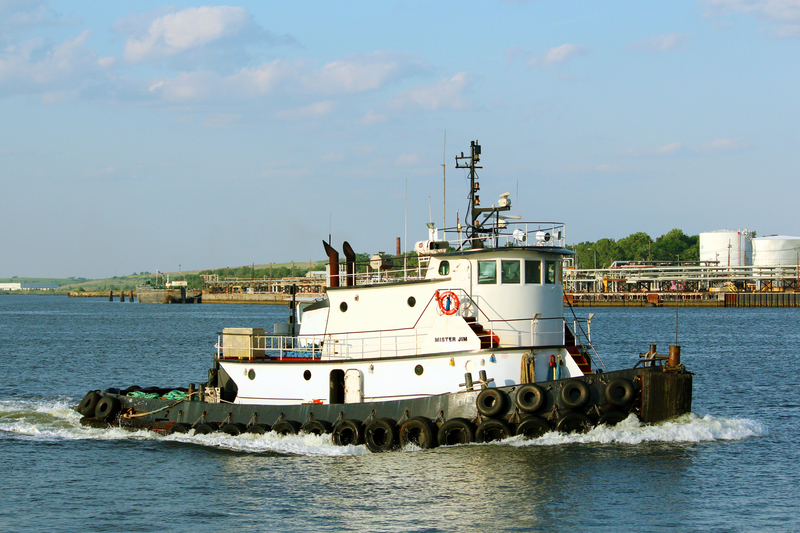 In 1993, the tug was acquired by the Odyssea Vessels Incorporated of Berwick, Louisiana. 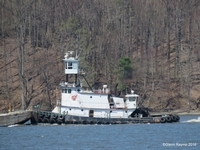 Where the tug was renamed as the Captain Jason. 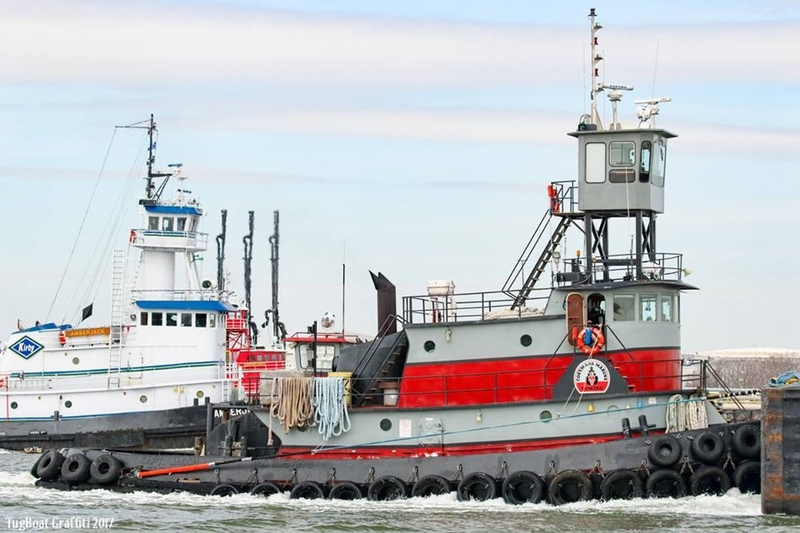 In 2012, she was acquired by Greater New York Marine Transportation Incorporated of Syossett, New York. 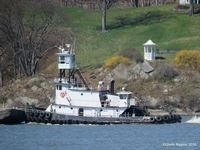 Where the tug was renamed as the Mister Jim. 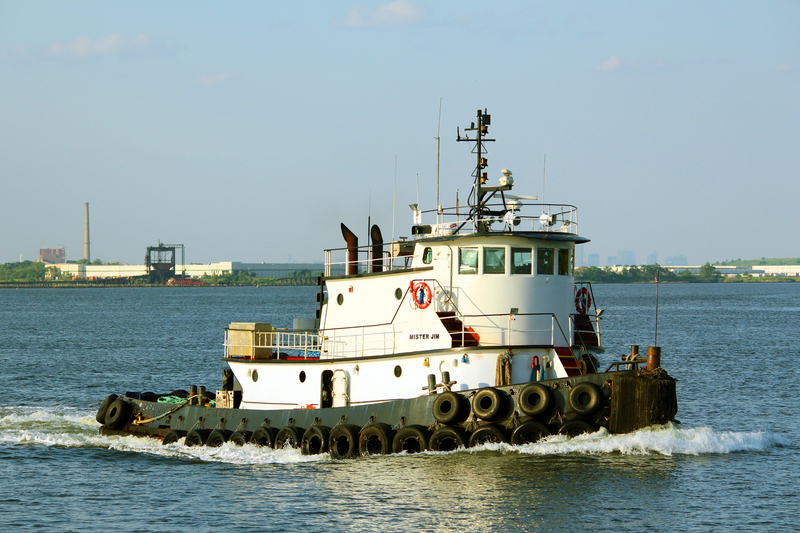 Powered by two, Cummins QSK-38 diesel engines. 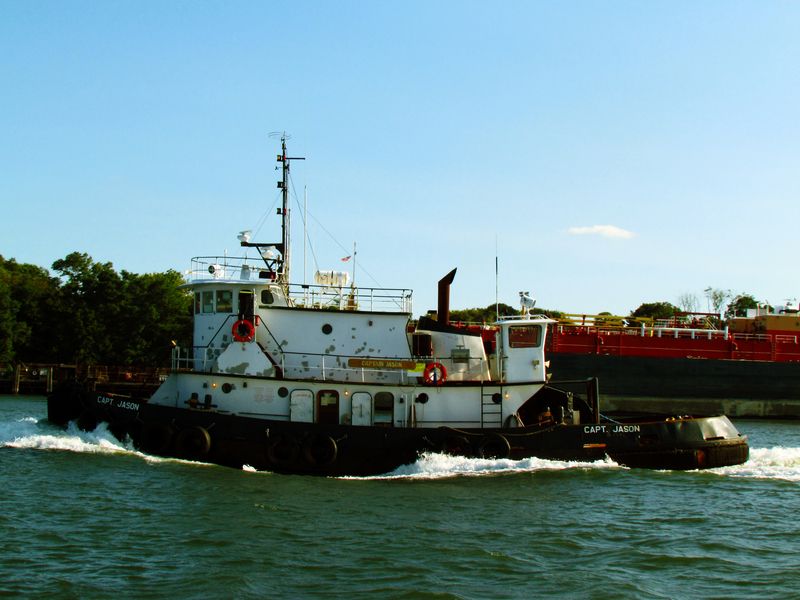 She is a twin screw tug, rated at 2,600 horsepower. 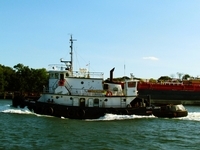 Her electrical service is provided by two, 50kW, Cummins generator sets. 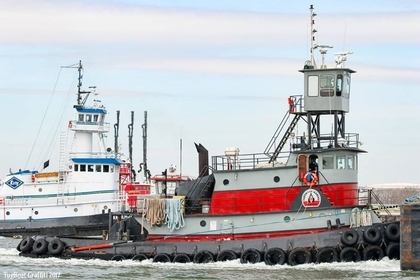 The towing equipment consists of a Skagit, waterfall towing winch. 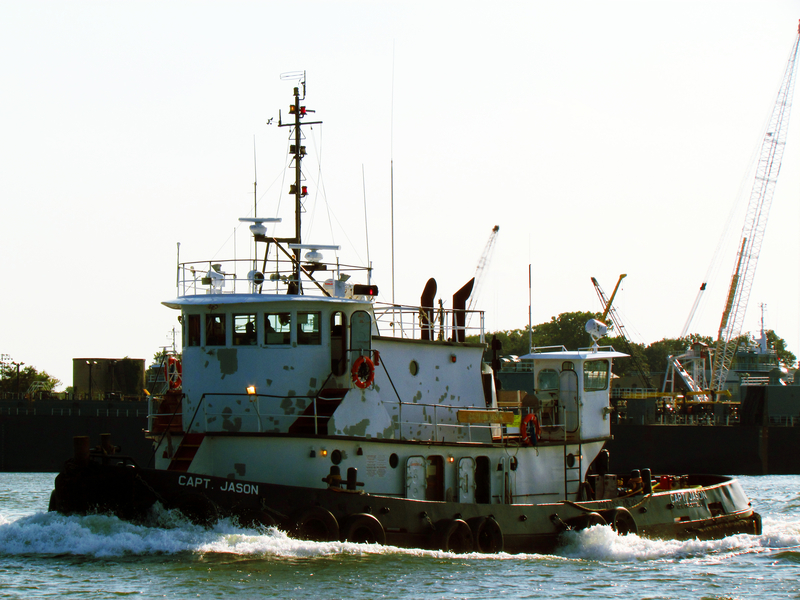 Outfitted with 1500(ft) of 1.5(in) towing wire on the primary drum. And, 500(ft) of soft line on the secondary drum.